Here's some content we wrote just for you! Got an idea for a blog article? A consumer just found their dream car and believe they got a good deal from one of the local auto dealerships. Isn’t this one of the big things in life? Of course it is. Being a savvy shopper, this consumer knows the car depreciated 10 percent the instant they drove it off the car lot and that it will depreciate another 10 percent over the first year of ownership. They may also be aware that studies show it will lose about 10 percent of its value each year over the next four years. If one does the math, this means that after five years, it is going to be worth about half or even 40 percent of the original sale price. Many people, including me, find this to be a scary statistic. According to a AAA survey, “One-in-three U.S. drivers cannot pay for an unexpected car repair bill." 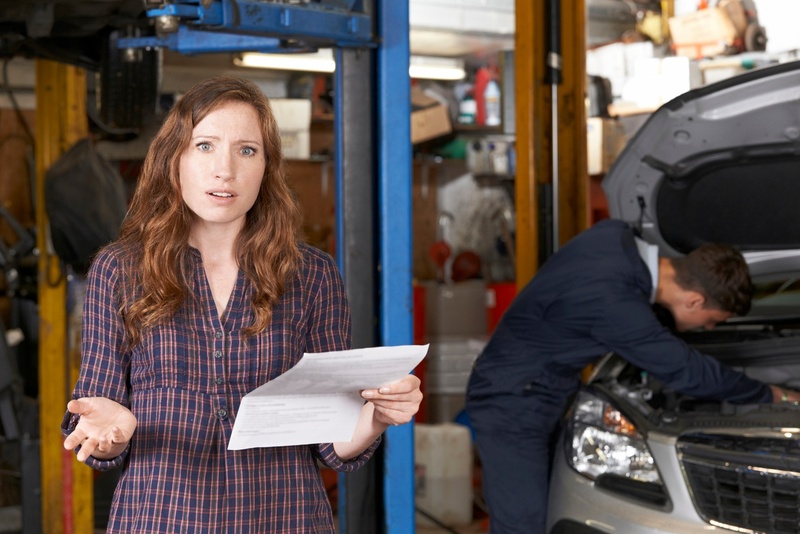 Given that many drivers on the road are unprepared for the high cost of vehicle maintenance and repair — and don't have the cash or available funds on their credit or debit cards — it would be wise for shops to know what they can do to help customers pay for the cost of auto repairs. 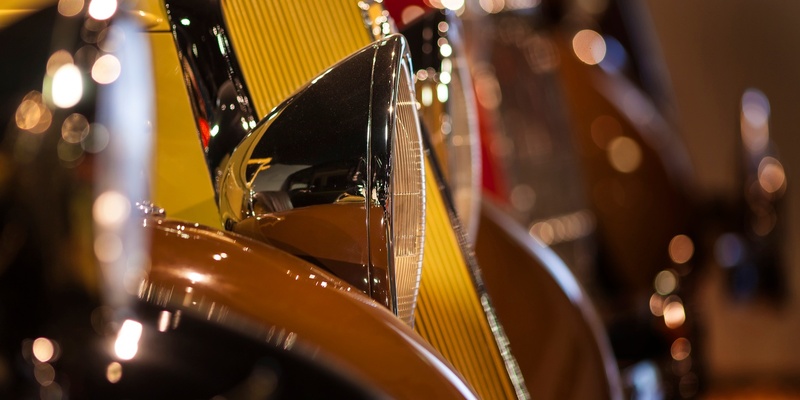 Auto parts industry professionals from around the country gather each year at the SEMA Show (Specialty Equipment Market Association) to compare notes, practices, and most importantly, automobiles. SEMA is expected to put this year’s newest trends on display at their big event on October 30 – November 2 in Las Vegas. The SEMA Show contains over 2,400 exhibiting companies and every type of new and hot product that one could imagine. It offers well-known speakers, a plethora of demonstrations, educational seminars and numerous networking opportunities. 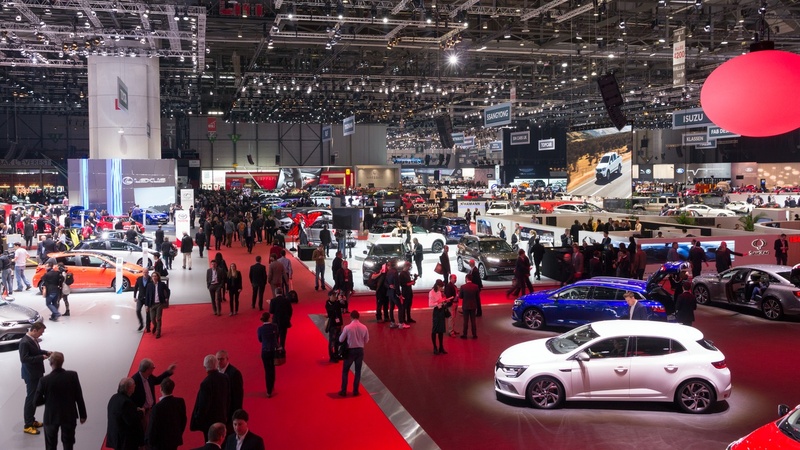 The convention covers over one million square feet of space and SEMA brags of over 70,000 buyers attending last year’s show. 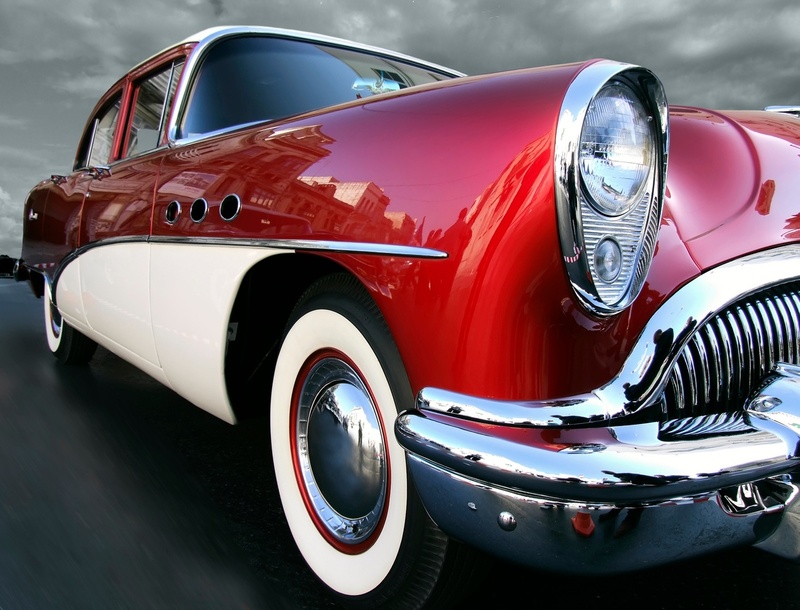 How Do Old Cars Become Classic Cars & How Do You Get Them Repaired? 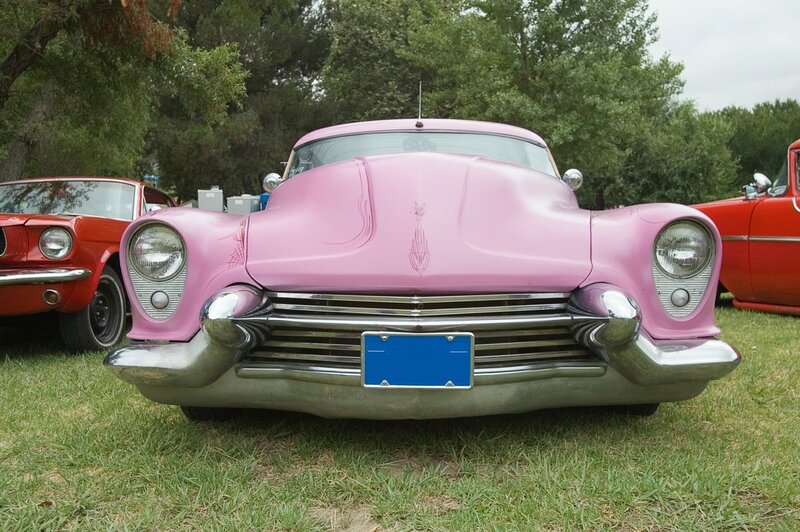 There’s a lot of interest in collecting old cars and classic cars these days. How does a collector know the difference between one that is just old and one that qualifies as a classic, and more importantly, how do they get them repaired? 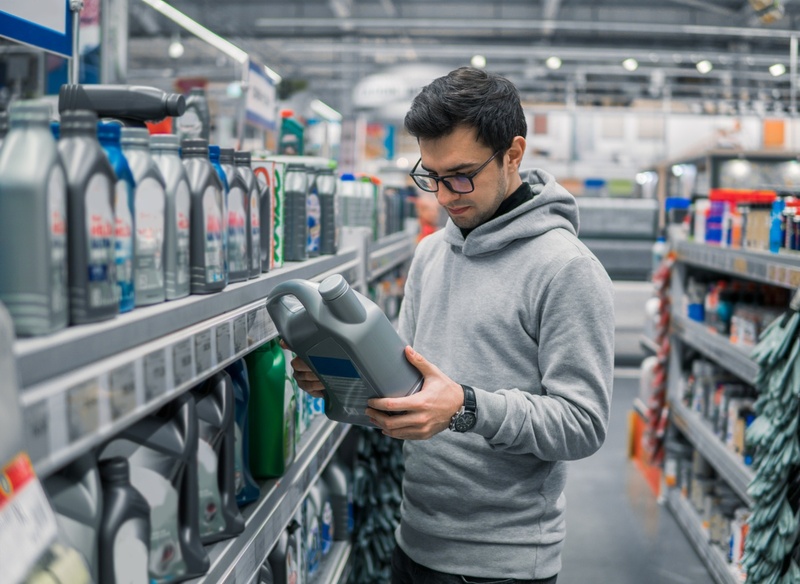 If you hear yourself saying, “we’re an auto parts store, not a savings and loan,” more often than you like, then perhaps you’ll stick around long enough to discover five tools to increase sales. It’s no wonder you feel that way given the cost of card-terminal certifications in relation to time and money. Then there’s the problem with independent garages taking an extra 60 days to pay their monthly balances or even bouncing those checks. You’re in the business of moving auto parts to legitimate wholesale and retail customers, and you want to keep it that way. In or about the year 2030, a fully autonomous car will drive itself to a local auto body shop for repairs within minutes of being involved in a minor fender bender. 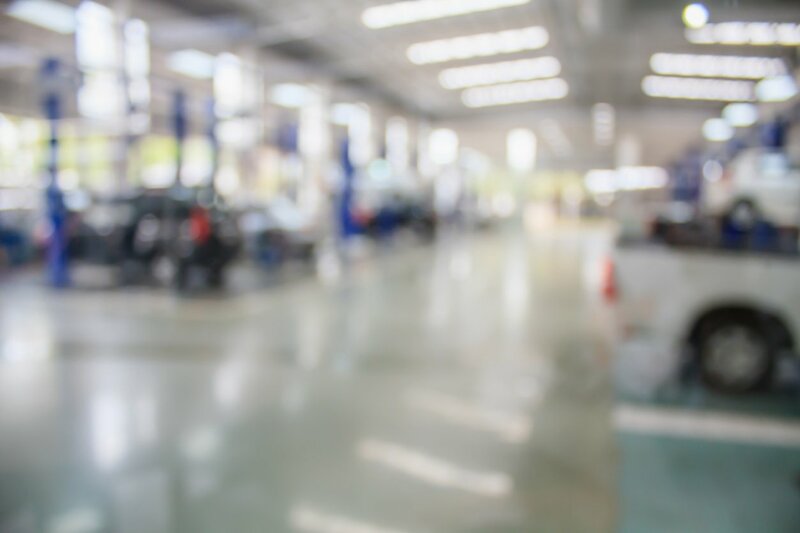 Furthermore, the arrival of the vehicle will be anticipated because its onboard diagnostic (OBD) system and the shop’s computers belong to the same national network. Next, one or more human passengers will make their way into the repair shop office to touch bases with management, and if necessary, finalize repair authorizations or provide additional information. Thus begins a scenario that will be played out in shops across the country, but what happens in the preceding 10 years will determine if those shops will survive “the cut” of an extremely dynamic marketplace. We offer the key moving parts followed by evidence supporting cause for optimism in this important segment of the auto aftermarket vertical. 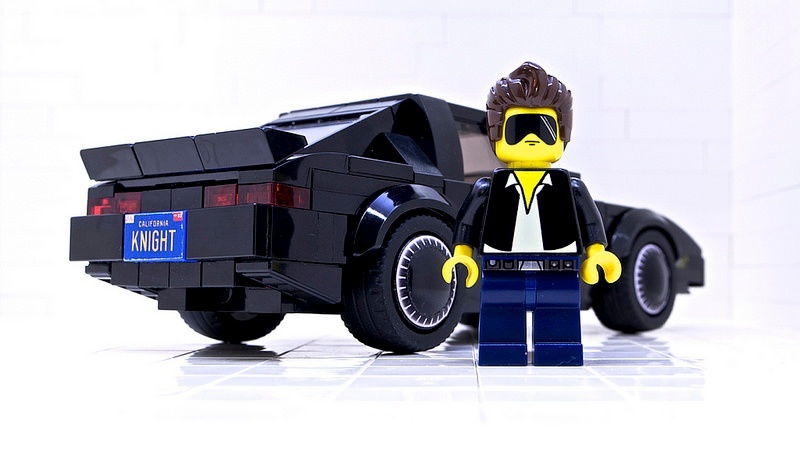 But none of these things apply to car collectors who are looking for a specific year, make and model of a vehicle that was made 20 or 30 years ago. Actually, since the average car on the road today is 11 years old, 20 years old doesn’t seem so old anymore, does it? 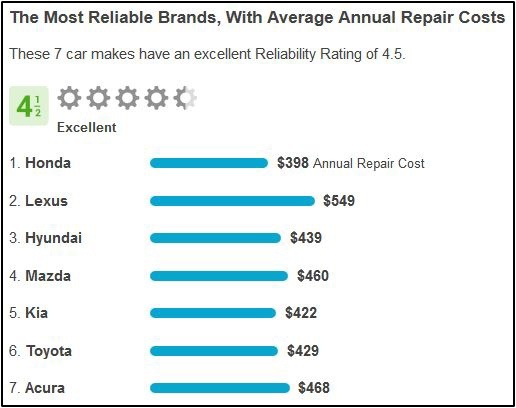 RepairPal.com released a Car Reliability Rating based on millions of vehicle repair orders from its Certified Network of over 2,000 auto repair shops. The organization says the research study is the first dependability metric to derive scores from real-world data. Asian automakers dominate the ratings with Honda, Lexus, Hyundai, Mazda, Kia, Toyota and Acura all scoring an Excellent rating of 4.5 out of 5. The trade-only conference delivers a wealth of information from auto aftermarket vendors, auto and light truck accessory dealers, auto parts stores, tire and wheel dealers, repair specialists and shops, racing engine builders and more. It’s a must-see event for buyers, managers, wholesalers or anyone in the auto aftermarket industry who is interested in expanding their knowledge. © 2019 CrossCheck, Inc. All Rights Reserved.